Summer in Southern California can be hot…but I am enjoying every minute (actually second) that I get to spend with family and my two furry children – Sharky and Sparky. 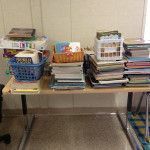 However, Summer is not just fun and games, teachers get quite a lot done during this time. Lesson plans anyone? While I have been trying to keep a good balance of work, family, and friends, I have also been busy finishing some products that I just do not have the time to work on during the school year. 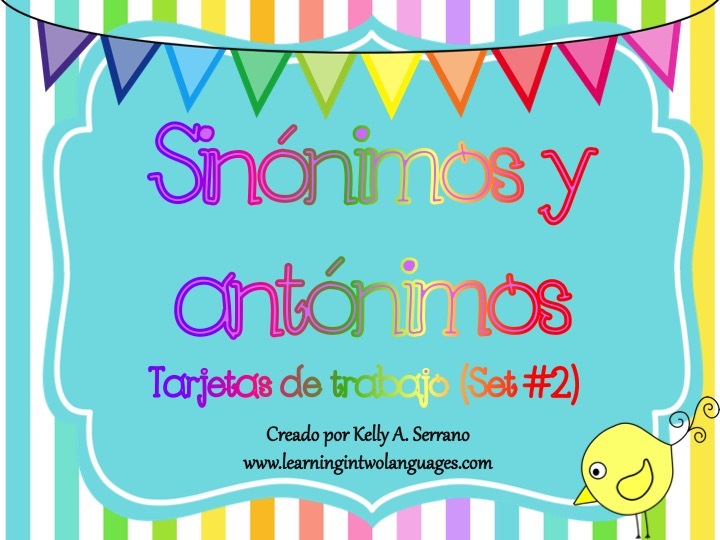 There are two new sets of task cards: homophones and set #2 of synonyms and antonyms. 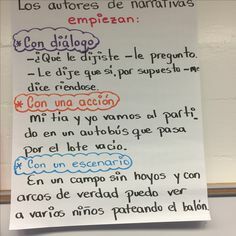 I love using them to practice different skills with my students. You can find both sets on my TpT store. 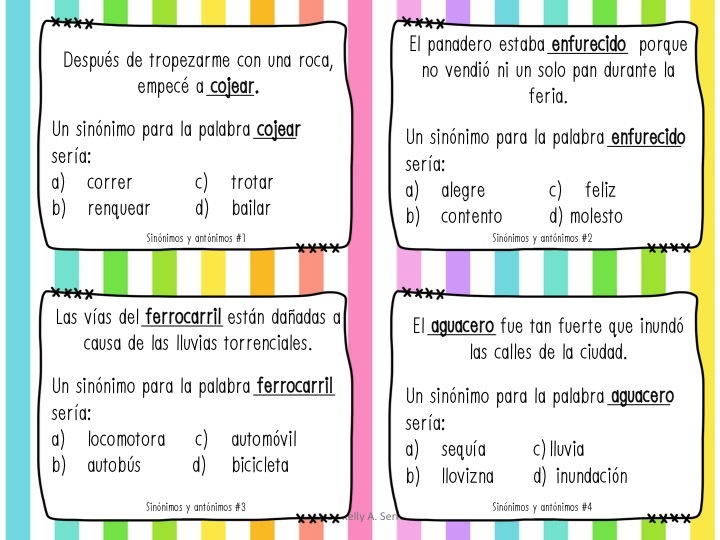 Do you use task cards with your students? 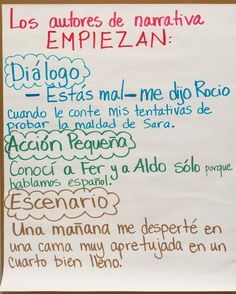 How do you practice vocabulary? I would love to hear.